What are Causes of Schedule Delays in Construction Projects? Home/ Construction Engineering & Management / What are Causes of Schedule Delays in Construction Projects? 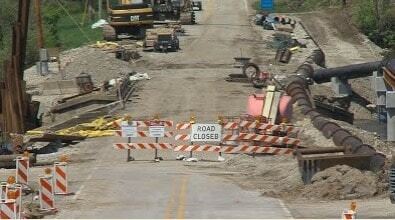 There are various factors that lead to schedule delay in construction project. Factors might be different from one project to another one. In this article, the most important and common causes of delays in schedule construction will be discussed. Inability of the owner, when he/she controls the construction site, to provide information needed for the constructor to achieve permit. Failure of the previous contractor to finish its work in the area that is used by successive constructor is another factor of lead to delay construction schedule. Security problems which might create dangerous conditions for the contractor, prevent the contractor to access the construction site, or deny the contractor to access the area that on the critical path of construction schedule. Environmental problems that have not been dealt with and not been resolved. It can be noted that, the above factors may occur at the beginning of the construction or before the contractor begin its work and hence it can be stated that construction access lead to early project delays. Delays in project construction occurs when site conditions is different from those that expected from contract documents. Generally, there are two types of differing site conditions. Firstly, delays due to differing site conditions from those provided in contract document i.e. plans and specification. Secondly, delays happen due to difference between current site conditions and site conditions which are usually encountered at the location of the project. Site conditions are defined or described in contract documents. The actual site conditions cannot be anticipated at the time of contract bid. The actual site condition is different from those explained in the contract documents. Force majeure events are not only predictable and avoidable but also uncontrollable. 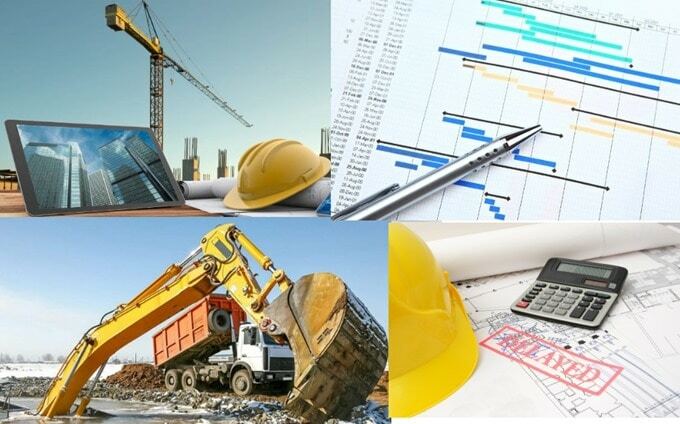 These events are external that influence the performance of contractor and cause the delay of construction schedule. There are several natural such as hurricane and earthquake, and manmade events like war which constitute force majeure events. These events may be accepted by contract clauses. Under normal circumstances, delay caused by force majeure is considered as non-compensable. In this case, the contractor can regain the lost time but not the cost of extended overhead. However, if the owner is the cause of the delay, then it is assumed to be compensable. Normally, the majorities of project construction phases are sensitive to weather and hence considerably influence by it. Moreover, the level of weather sensitivity of various construction stages and types of construction activity is considerably different. Added to that, the influence of weather events varies crucially between construction activities and construction locations. It is highly likely to extend construction time if long duration of detrimental weather condition is experienced. The contractor should properly demonstrate that the time of detrimental weather exceeded the expectation of the contractor and affected the development of critical path activity and eventually lead to the delay in the construction schedule. Construction contract may tackle delays due to adverse weather by providing procedure to regain time lost. A delay caused by extended period of adverse weather is considered as excusable but non-compensable since neither the constructor nor the owner controls the event. Nonetheless, one should be aware that delay could be compensable provided that weather influenced the contractor because of the owner caused delay. This issue may get worse when owner caused delay push weather sensitive activities into the colder and rainier season. For example, owner caused delay may force temperature sensitive concreting into the winter and eventually increase the concreting cost. In this case weather related problems may become inefficiency issue.